(S&P Global) – Malaysian CPO production during August rose 7.9% month on month to 1.62 million mt, which led to higher CPO inventories during August, up 12% from July at 2.49 million mt, data released by the Malaysian Palm Oil Board Wednesday showed. Market analysts said palm oil prices in Southeast Asia have been propped up slightly this year mainly because Malaysian production has been lower than the 21 million mt projected at the start of 2018. Production in Malaysia is down for a combination of reasons, including aging plantations, a lack of labor and lower fertilizer application by farmers, who have made less money this year due to depressed prices, said Oscar Tjakra, director of agribusiness at Rabobank. 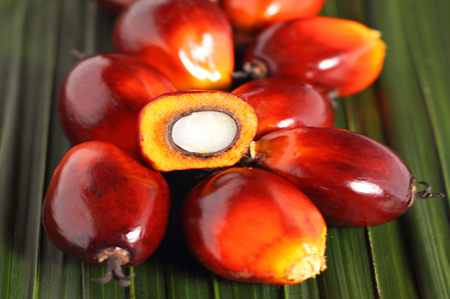 MPOB data showed that palm production was down around 10% on the year in August at 1.622 million mt. July stocks within Indonesia are also touching around 5 million mt, Tjakra said, but that is primarily because Indonesian production has done well this year. Stocks were also up because Malaysian palm oil exports were down 8.1% on the month to 1.1 million mt in August. The EU imported much less CPO in August, according to the data, at 80,129 mt, while July imports were at 157,219 mt. Pakistan also imported less CPO month on month in August, down to 56,450 mt from 77,680 mt in July. Finally, PME exports were also down in August at 34,333 mt from July’s 66,197 mt, although this had been expected, since PME exports to Europe tend to taper down as winter weather approaches. PME has a high cold filter plugging point, which does not make it an ideal blendstock for winter FAME blends.